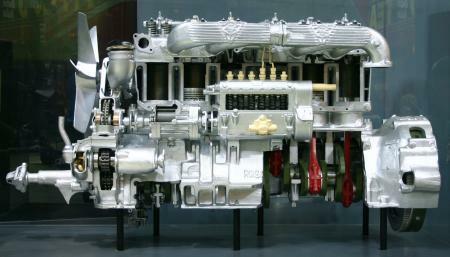 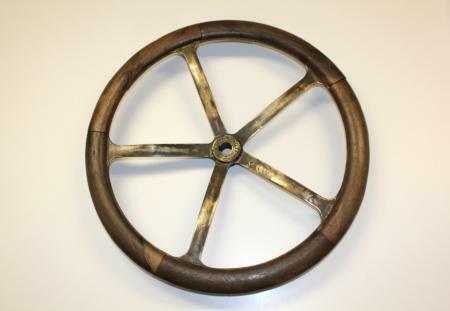 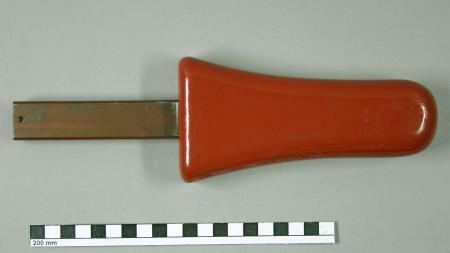 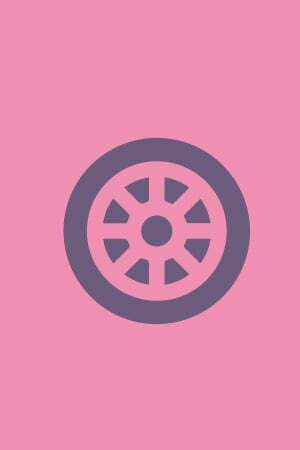 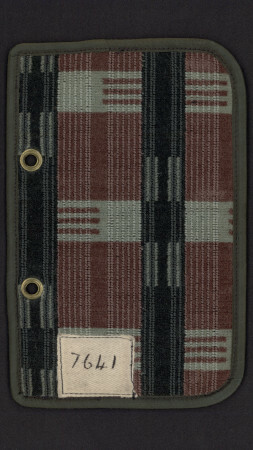 Bonnet plate from motor bus LT 278. 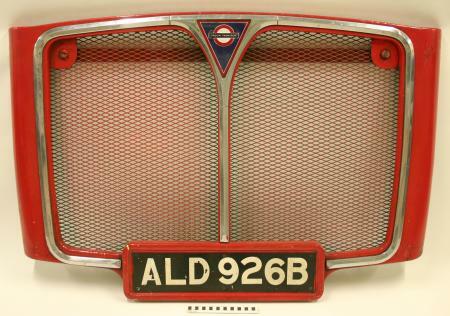 RM front radiator grille, with London Transport roundel badge. 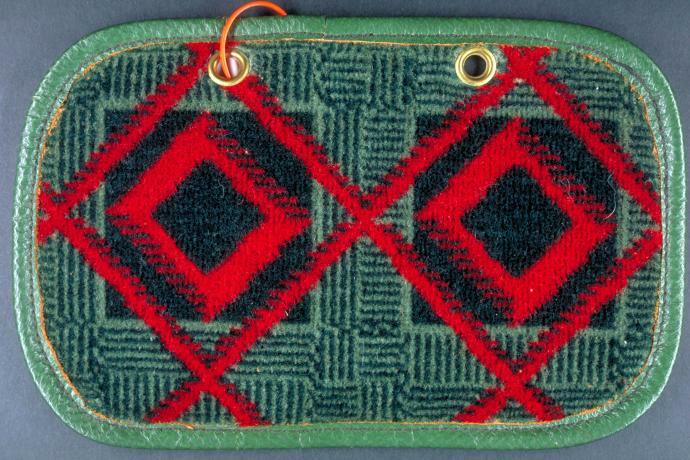 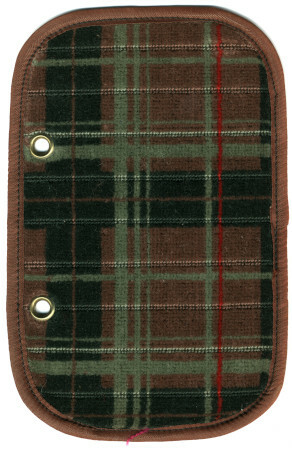 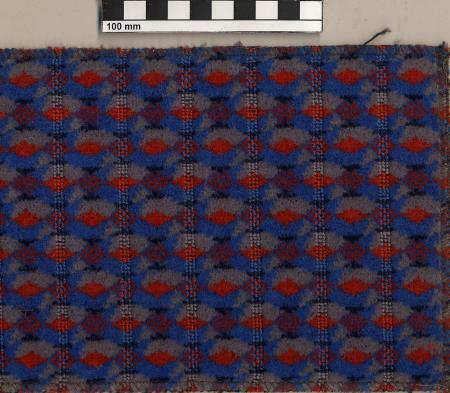 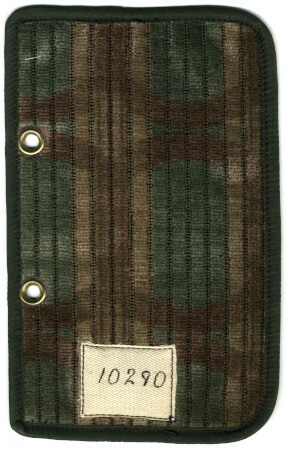 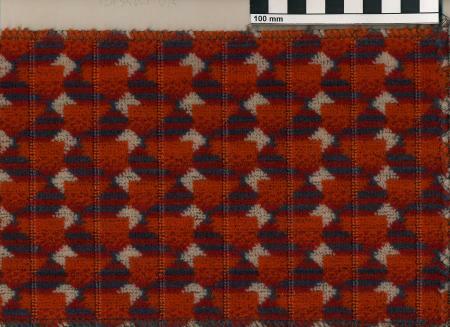 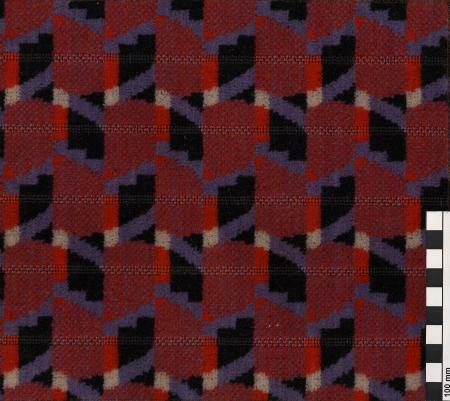 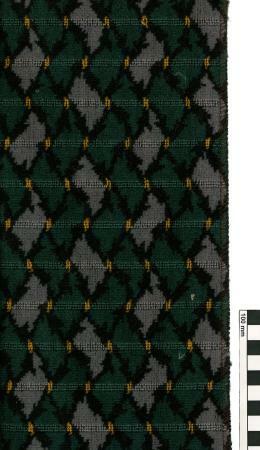 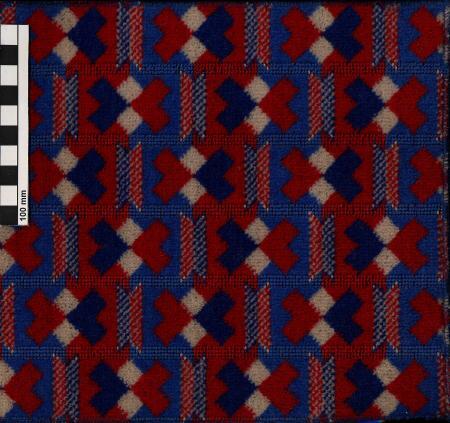 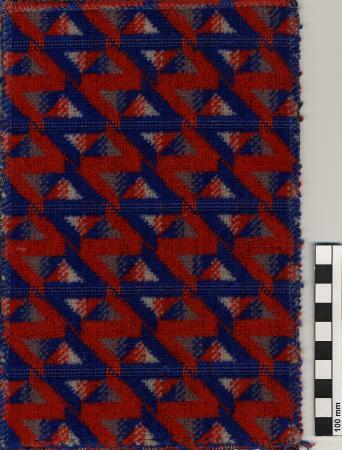 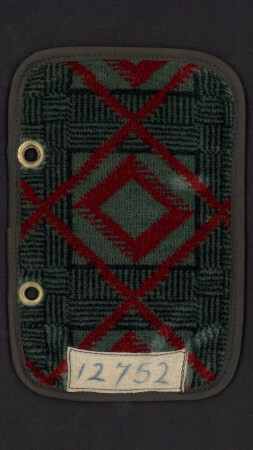 Sample of moquette, Caledonian design by Marion Dorn, code 10346. 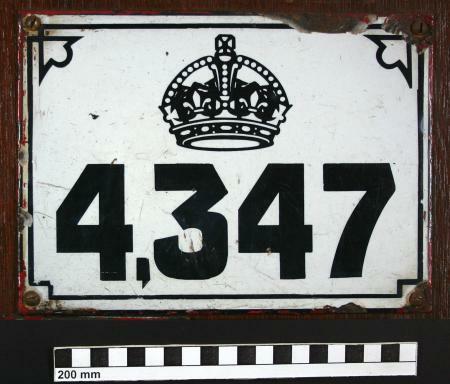 Metropolitan stage carriage plate number 4347, pre 1930. 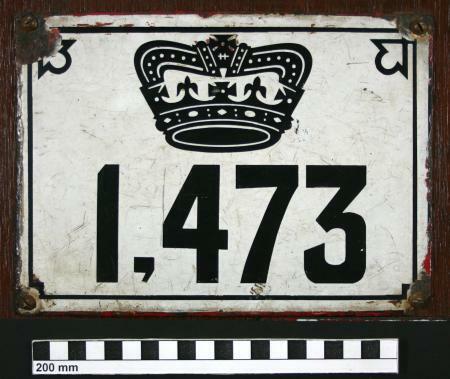 Metropolitan stage carriage plate number 1473, pre 1930. 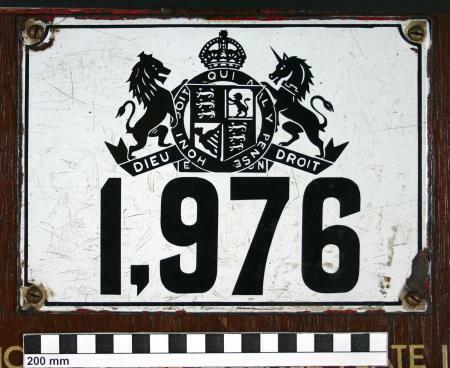 Metropolitan stage carriage plate number 1976, pre 1930. 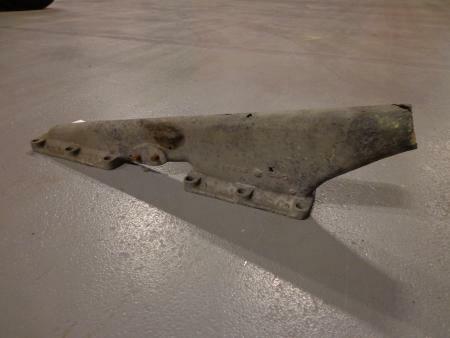 Prototype of unbreakable armrest for Underground car. 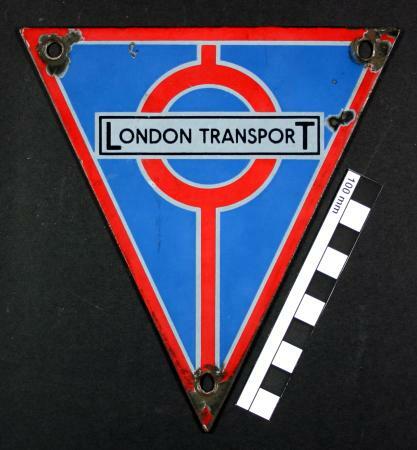 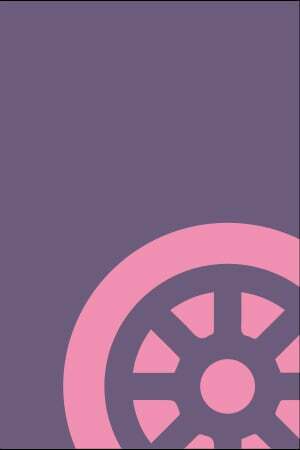 Part of destination slip board for tram unknown route.